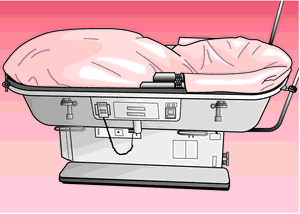 a bed with divided sections for independent elevation of a patient's head and knees. a bed that has an adjustable joint, allowing the knees to be flexed and the legs supported. Willis Dew, U.S. surgeon, 1878-1961. 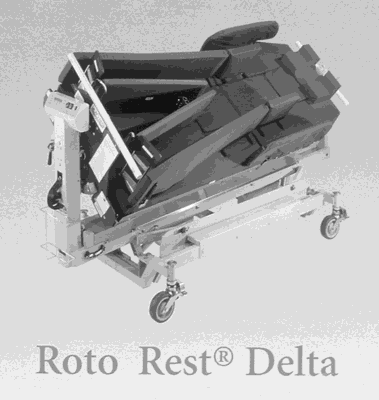 Gatch bed - a bed with 3 sections for independent elevation of a patient's head and knees.